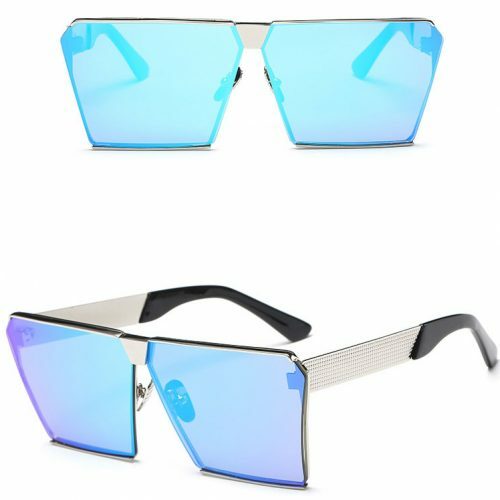 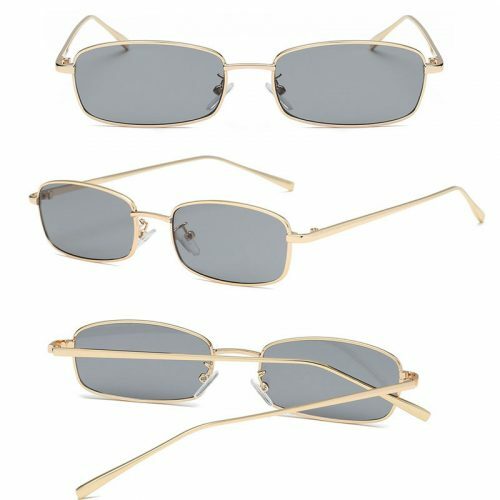 Wholesale acetate titanium round sunglasses! 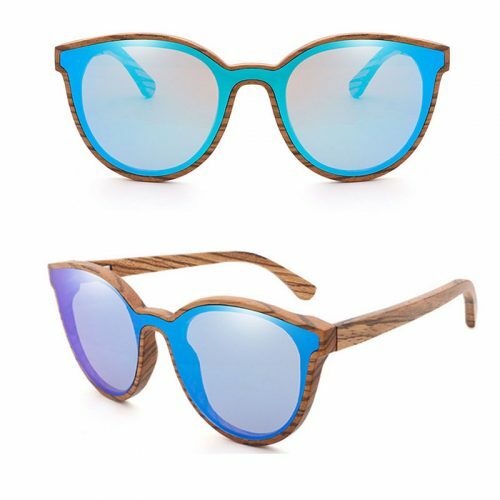 This model comes with several fun frame and lens colors,pls check the detail photos to reference the colors. 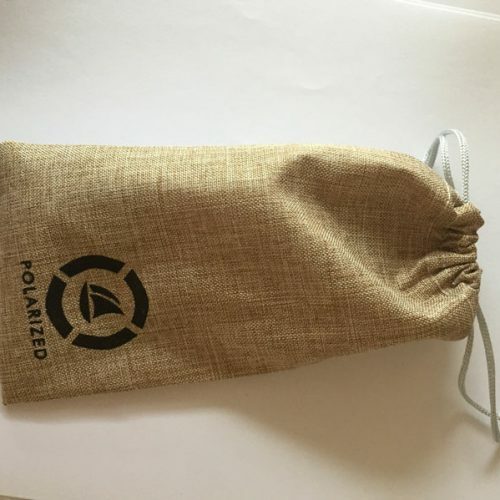 all our sunglasses meet CE and FDA stander.100% UV400 protection.